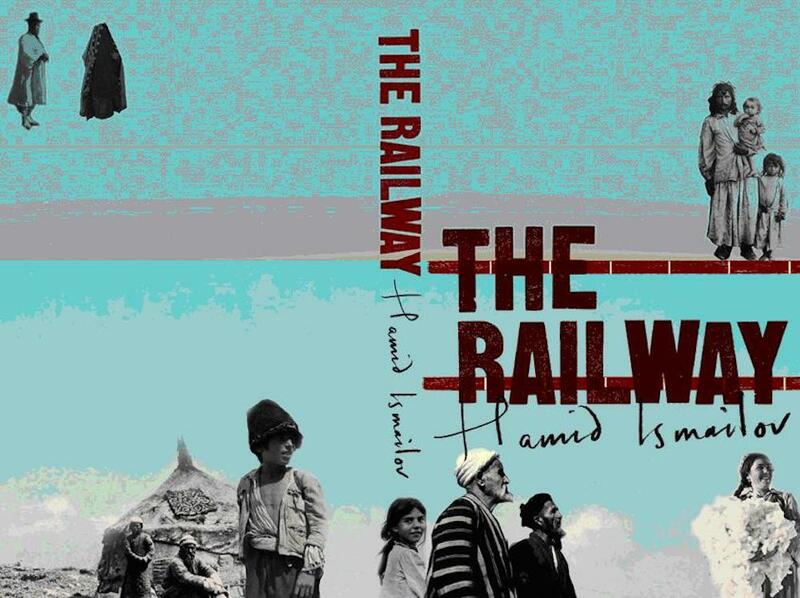 In early September 2016, a thousand copies of Hamid Ismailov’s new novel The Devils’ Dance were published in his Central Asian homeland of Uzbekistan. On the face of it nothing usual, this was in fact a revolutionary act because for over 25 years Ismailov has been blacklisted by the authoritarian and isolationaist Uzbek regime. The only reason such a print run was possible was because the country had just been plunged into a state of political uncertainty by the death of strongman leader Islam Karimov. “I was really afraid for the people who published the book,” says Ismailov, describing them as “brave or reckless”. It was not authorised in advance and he says he only found out about it after it had happened. The release of The Devils’ Dance this month in the UK by Tilted Axis Press is less politically dangerous — but perhaps almost as significant. 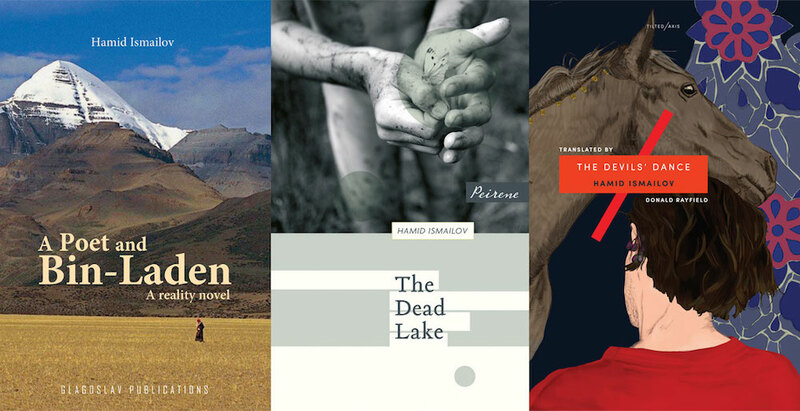 Not only is it one of only a handful of Uzbek novels to have ever been translated into English, but its publication is a milestone for Ismailov. Several of his Russian-language books have appeared in English before, but none of his Uzbek novels have been made available to a Western audience. The book is about the life of real Uzbek writer Abdulla Qodiriy, who was arrested in 1937 at the height of Stalin’s purges, and then executed. Ismailov uses these basic facts to imagine how, from a prison cell, the doomed writer reconstructs a novel he had planned to write about 19th century Uzbek poet-queen Oyxon and the court rituals of Bukhara, capital of then-Turkestan. 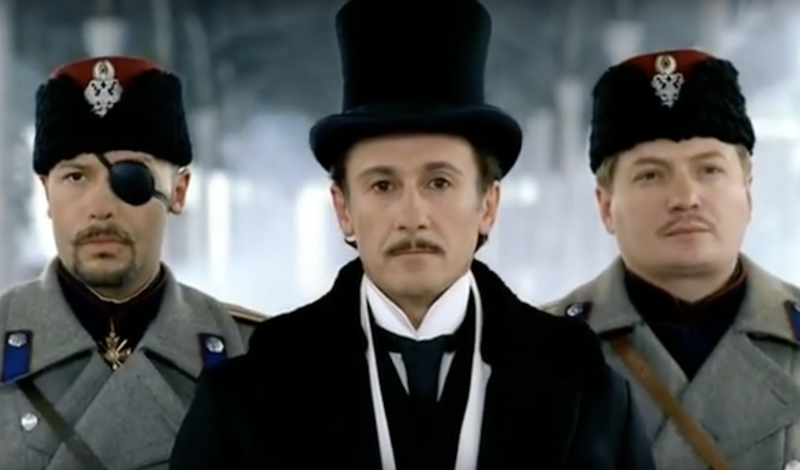 Aside from evoking parallels with political persecution in modern Uzbekistan, Ismailov says the plot draws on his fascination with stories that have been lost, obliterated or left untold. “Qodiriy’s life is forever repeating itself: in contemporary Uzbekistan, for example, where lots of writers are in prison. Nonetheless, creativity lives through all these horrible circumstances,” he says. But The Devils’ Dance is also about the art of writing. Ismailov explores the gestation of Qodiriy’s original idea for the novel and how the creative process is affected by his time in jail. Ismailov describes how inspiration came to Qodiriy before his arrest at the moment when he unexpectedly discovered a bunch of ripe, red grapes hanging from his vines on an autumn evening. Asked about his own craft, 63-year old Ismailov explains that he only writes in the winter months — between the end of British Summer Time in the autumn and when the clocks go forward again in the spring. The rest of the year he spends on preparatory work, and thinking. He also says he writes the first draft of most of his novels by hand. “However quick you are at typing there is a moment of distraction between the characters, whereas handwriting is constant, incessant, it flows and connects much more deeply with your mind,” he explains. But how does he decide in which language to write? Ismailov says he recently realised this choice wasn’t dictated by his subject matter and that he would be comfortable writing, for example, about Russia in Uzbek, or about the UK in Russian. “It’s about belonging, mentality and identity,” he says. In 1992, he left Uzbekistan fearing for his safety amid growing authoritarianism and has returned briefly just twice: for the funeral of his father-in-law and to make an urgent trip across the country to reach neighbouring Tajikistan. He made an attempt to visit last year but was detained in Tashkent airport and deported. Although officially persona non grata, Ismailov retains a loyal readership inside Uzbekistan. Some of his writing is allowed to be published online by Uzbek websites and he serialised The Devils’ Dance on his Facebook page as he was writing it. This public profile made the rogue publication of The Devils’ Dance a powerful symbol of hope in Uzbekistan after the death of Karimov, who had ruled the country with an iron fist since 1989 and whose demise sparked talk of an “Uzbek Spring”. In the 18 months since then, Karimov’s successor Shavkat Mirziyoyev has carried out some reforms but hopes for far-reaching change have largely faded. Ismailov cautions against predictions that Uzbekistan will democratise or radically open up to the outside world. “My experience shows that the basis for a successful society is trust rather than fear," he says. 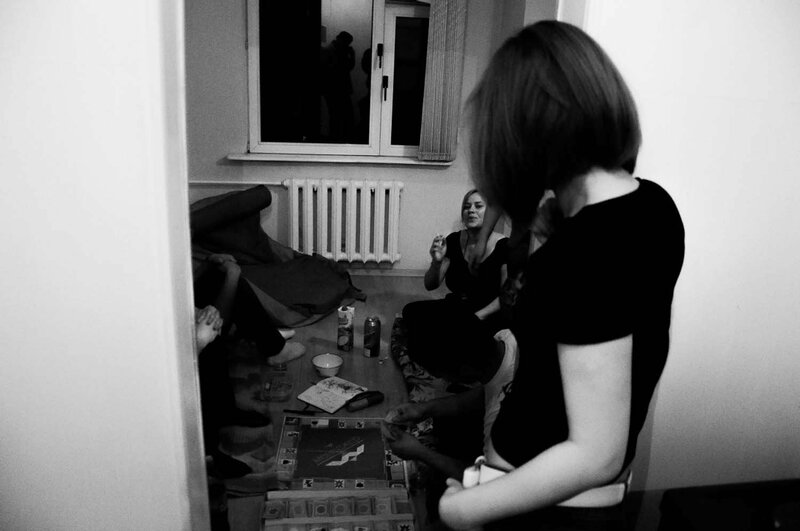 "In Uzbekistan nowadays everything is based on fear." 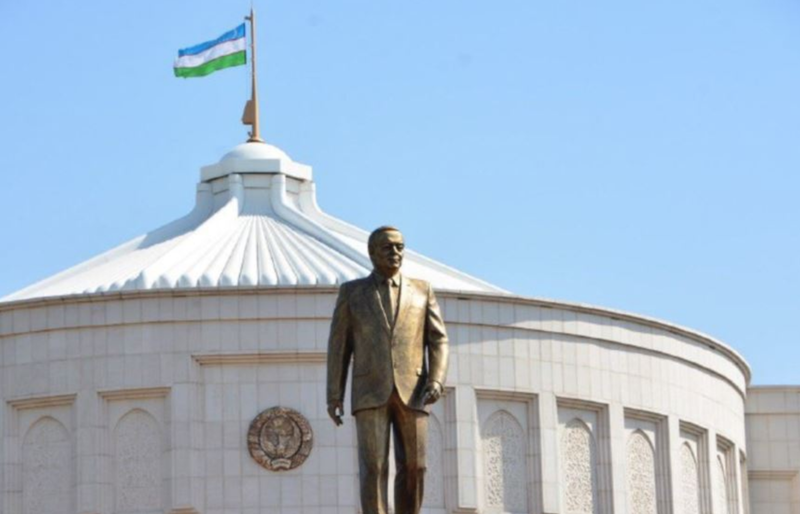 From London, Ismailov follows what is going on in Uzbekistan closely: through conversations with family members and his job, which involves tracking political developments in the region. “All my relatives are there and a big part of my memories are there: I love sunny places, fruit and everything to do with Uzbekistan,” he says. Some dissident Uzbek writers have been released from prison by Mirziyoyev, but Ismailov says even if he was allowed to enter the country, his life in London would make it complicated to return. 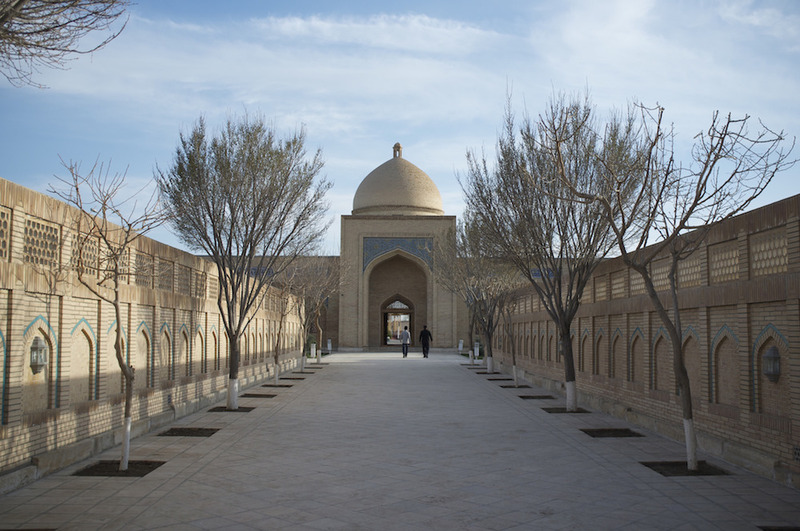 “I can’t predict whether I will finish my life in Uzbekistan or not,” he says. Uzbekistan is never far from Ismailov's mind. He says he reads less now because of glaucoma affecting his eyesight. Instead, he listens to audiobooks. Explaining the pleasure he gets from this new hobby, he turns again to Uzbekistan. “Maybe it’s because I come from a place where the oral tradition survives,” he says.